Note:- Don't Forget to check extra service. 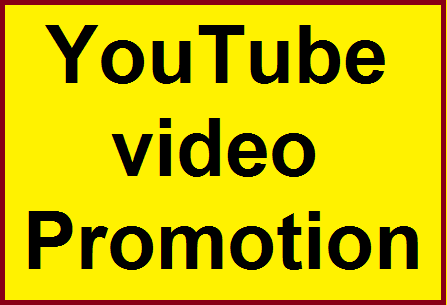 YouTube Video Marketing social Media Promotion Instant Start is ranked 5 out of 5. Based on 36 user reviews.